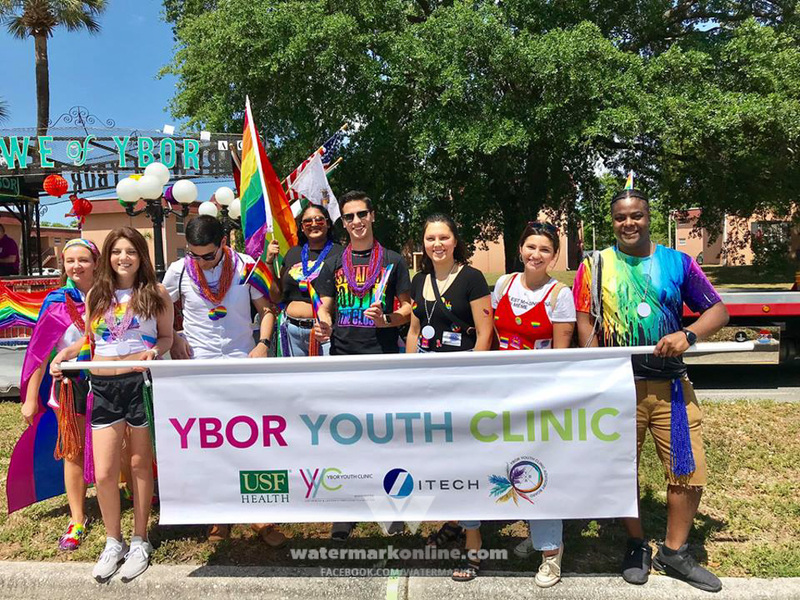 GREENVILLE, South Carolina (AP) | Jonah Burrell first contributed to Pete Buttigieg’s campaign after watching the first prominent openly gay presidential candidate on television. When Burrell later saw him in person in a cramped upstate South Carolina auditorium, he knew he had to do it again. 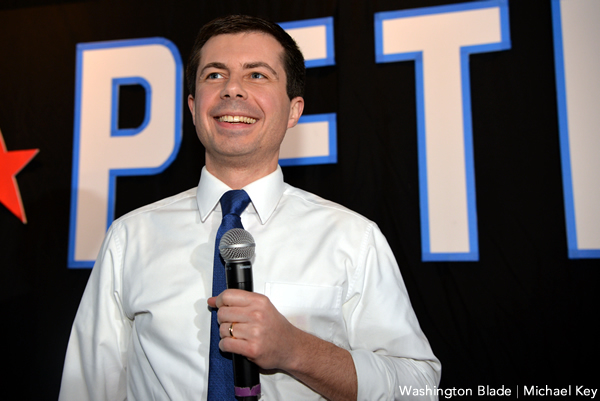 Financial support from the LGBT community has helped Buttigieg defy expectations by raking in more than $7 million in just over two months. The money has come from grassroots supporters like Burrell and big-dollar Hollywood donors who hope Buttigieg will make history —­ or at least the summer debate stage.